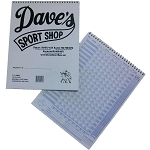 Dave's Sport Shop sells baseball and softball in Minnesota. We are in the Twin Cities northern metro. 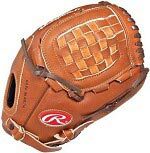 We sell baseball bats, baseball gloves, baseball spikes, baseball pants, and all your catcher's gear.